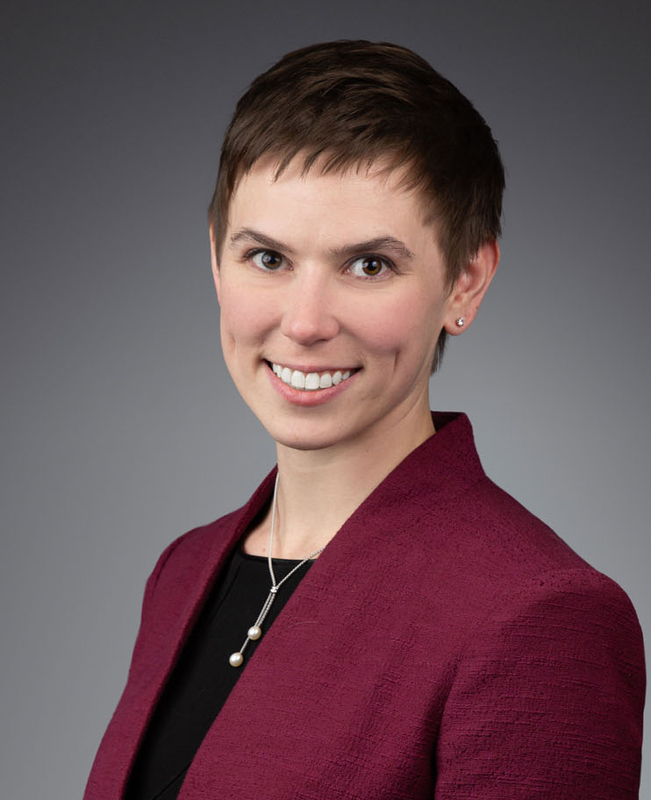 Hayley Flamm is an APMP Certified proposal manager with Burns & McDonnell where she implements proposal best practices, manages a team of proposal coordinators, conducts strategy sessions, develops win strategies, and manages pursuits from capture to shortlist. Prior to her current position, she served as pursuit strategy specialist where she assisted with the development of new pursuit training modules, conducted training sessions, and assisted in the implementation of pursuit best practices company-wide. Hayley has been an active member of APMP and the Greater Midwest Chapter since 2011. 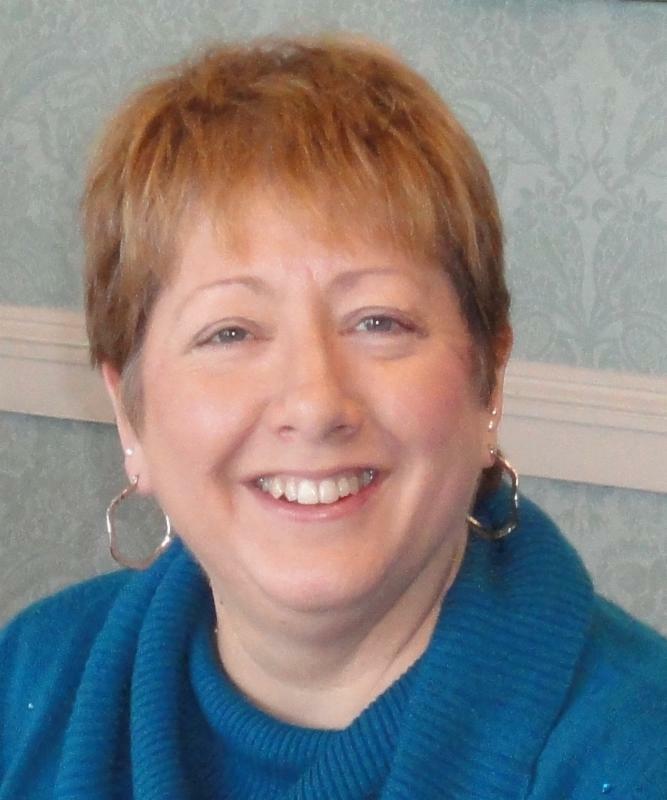 She is a frequent attendee and presenter at the APMP Annual Bid and Proposal Conference and GMC events. Hayley served as 2016 Publications Chair, 2017 Membership Chair, and 2018 Vice Chair. Based in Kansas City, MO, Hayley looks forward to serving as your 2019 Chapter Chair and delivering the greatest value to our members. Stacey Duwe is a Consultant/Content Manager with Shipley Associates assisting a Global Proposal Services team with content curation, developing new content, refining existing content and strategic messaging, and supporting sales in winning new business on the most complex, highest revenue, strategic deals. Prior to joining Shipley Associates, she managed a national center of excellence RFP team at a large financial services firm for three years. Additionally, Stacey has been providing proposal and content management consulting services through her own company, Write Fit Solutions, since 2011. With more than 10 years of professional writing and project management experience, she has managed the RFP process on federal, state and local government, and commercial opportunities across a range of industries. Stacey earned her BA in English and women’s studies from Cleveland State University in Cleveland, OH. She is an active member of APMP and has earned both Foundation and Practitioner Level Certifications. Stacey was also named to APMP’s inaugural 40 under 40 class. Bette Sturino has more than 13 years of proposal management experience and currently supports commercial/local government RFPs for BMO Financial Group’s Treasury & Payment Solutions team. Her experience includes proposal management, content development, and proposal center management. She enjoys mentoring new professionals and being an advocate for APMP. Bette earned her Practitioner Certification in 2016. She has been involved on GMC’s Board in varying roles (2014 Events Committee, 2015 Professional Development Support, 2016 Professional Development Chair, 2017 Vice Chair, and 2018 Chapter Chair). Bette created the chapter’s 2016 webinar series called “Proposal Vitamins to Boost Your Competencies”, which will be refreshed through the South Africa Chapter in 2019. Alan Minnick is an Executive Director and Senior Proposal Manager at JPMorgan Chase Bank, N.A. He supports J.P. Morgan’s Commercial Banking sales force in responding to RFP’s for Treasury Services opportunities for middle market businesses and government units across the United Sates. He has over 23 years of experience in proposal management. Alan also has seven years of business development and product management experience in the in eGovernment services market. He has served on the Chapter’s Board since 2008. Alan holds the foundation level certification in APMP. Alan lives in Chicago, IL. Andrea Dunger serves as Staff Associate, Contracts and Proposals for Vizient, Inc., an Irving-TX based Group Purchasing Organization (GPO). Prior to her position with Vizient, Inc. she served as Proposal Manager for MedAssets Performance Management Solutions, Inc., which was acquired by Vizient in February, 2016. Andrea has served for the past two years on the GMC Events Committee, and at the Symposium in 2013 attained her Foundation Certification. She has also participated in many of the webinars offered to expand her proposal knowledge base and is often asked to share her learnings with her team. She is viewed as a valuable addition to not only the proposal team but the company in general. Jen has been with Element Fleet Management (Formally GE Capital Fleet Services) since 1988. Element provides leasing and fleet management services. She has worked in a variety of positions from Tax, Accounting, Operations, Sales, Customer Service, Product Management and RFPs for more than four years. Having the opportunity to work in many areas of her company has grown her network of SMEs and product knowledge. Jen is also on the Steering Committee of Element’s Women’s Network in Eden Prairie, MN. Outside of work, she volunteers with the local chapter Dollars for Scholars board. Jen is new to APMP and sees the value in being a member. The webinars and the mentor program have provided her with deeper insight on how other companies handle their RFP process. In communicating the value of APMP to her manager, the rest of her team will be joining next year. She looks forward to her involvement with the Greater Midwest Chapter. 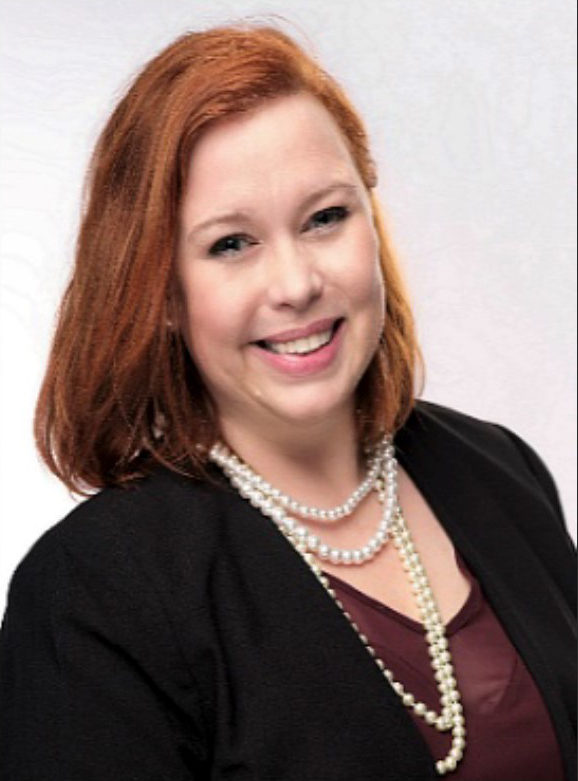 Richelle is an APMP Foundation level certified proposal manager professional with ten years of experience in proposal development and research development in higher education, the non-profit sector, Medicaid managed care, and government relations. She is currently a manager of proposal development at the Centene Corporation, the largest Medicaid managed care provider in the United States, where she works with the business development team to produce competitive RFP responses for new business and reprocurements.� Before making the move to the private sector, Richelle helped advance the research mission of the Michigan Center for Integrative Research in Critical Care (MCIRCC) at the University of Michigan, by using APMP practices to support Center physician members to develop high-impact proposals in emergency medicine. 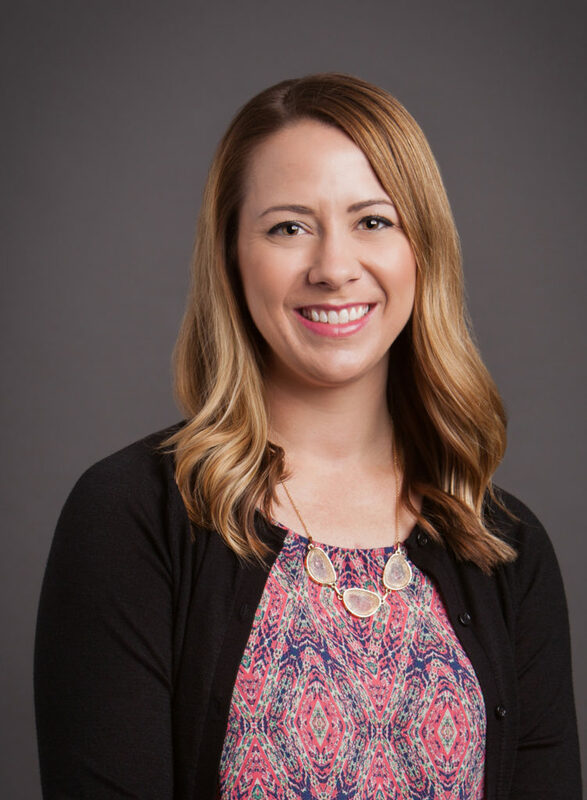 Prior to joining MCIRCC, Richelle worked for Arizona State University’s (ASU) Office of Knowledge Enterprise Development, using APMP best practices to manage high-value, strategic proposals across the university, and where she was nominated and awarded the Rookie of the Year award for 2015. Richelle looks forward to helping our members grow professionally as Professional Development/Mentorship Chair in 2019. 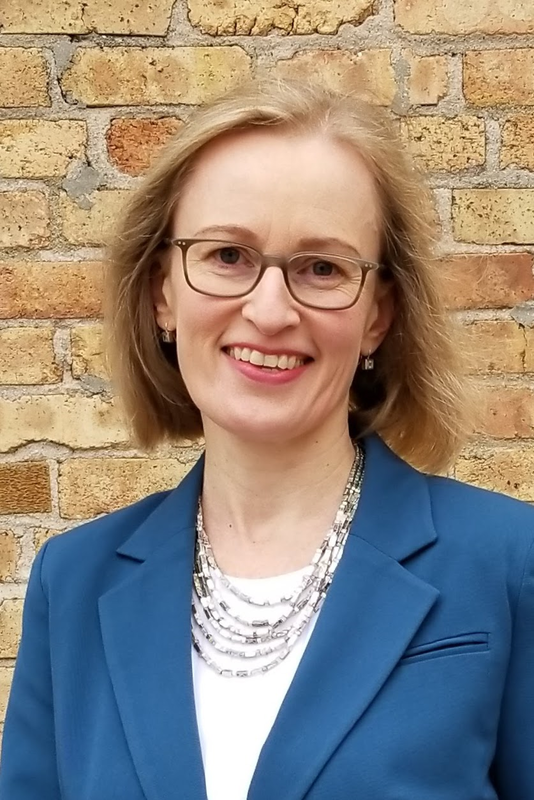 Corinne is an experienced proposal leader and subject matter expert, with more than a decade of experience in the craft of managing proposals. She is the Director of Marketing, Communications, and Proposals for Riverside Research, a not-for-profit supporting research in the nation’s interest. 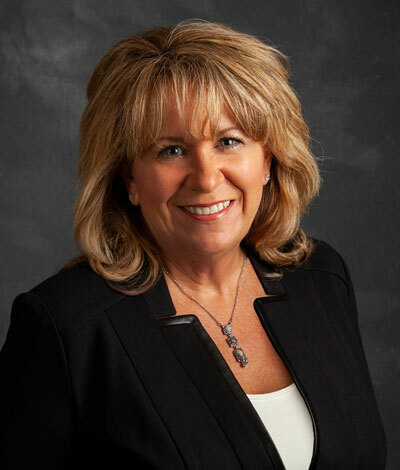 In 2018, she was a member of the APMP Greater Midwest Chapter board support committee and has earned her foundation certification. In 2018, Corinne was recognized as an APMP 40-Under-40. Silke is a Senior Proposal Writer at top 15 accounting and advisory firm Baker Tilly Virchow Krause, LLP. She manages proposal projects from kick-off through delivery and is passionate about devising customized win strategies tailored to each opportunity. Her areas of expertise include state and local government as well as the energy and utilities sector. In 2017, Silke joined APMP and obtained her Foundation certification. She enjoys bringing our members together through organizing local meetups and learning from each other by sharing industry insights and best practices. Her active involvement in the Greater Midwest Chapter earned her the 2018 Member of the Year award. Silke came to proposal management from a 20-year career in film production and international distribution. She previously executed a major content management project for Warner Bros. and implemented marketing campaigns for several media organizations. Originally from Germany, Silke is a graduate of Freie Universität Berlin with a Master of Arts in American Studies. She currently lives in the Milwaukee area with her husband and daughter. In her free time, she serves as a docent for two nonprofit organizations dedicated to architectural preservation, Frank Lloyd Wright’s Burnham Block and Wright in Wisconsin. 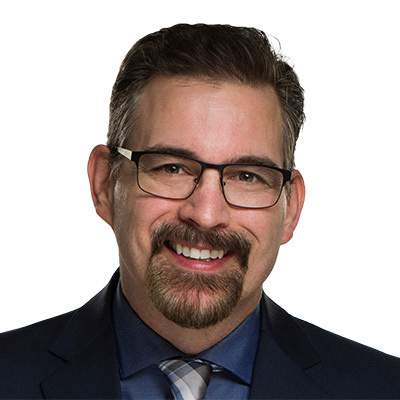 Bruce Farrell is a Proposal Manager at Plante Moran and he has been working in business communications and development for 20 years. 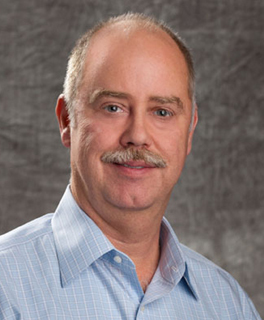 At Plante Moran, he is responsible for developing proposals and presentations for the management consulting practice. He presents at conferences across the country on the topic of print and presentation design. He is based in Southfield, MI. This is his sixth year serving on the GMC Board. He is also a member of APMP International’s Board of Directors and he is a Co-Chair for its Chapter Liaison Committee.